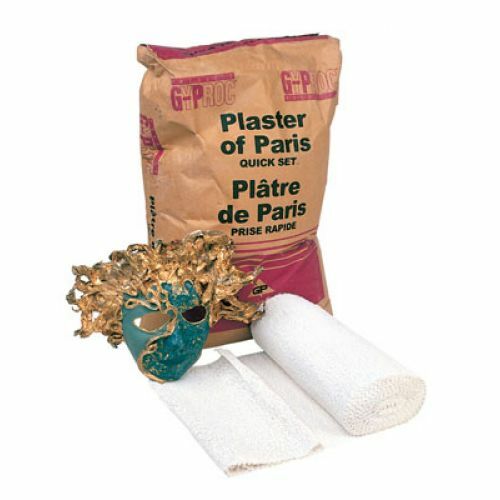 Manufacturer: Reeves & Poole Group, Inc.
Pariscraft is a cotton gauze material impregnated with plaster of paris. Simply cut, wet and shape. Offers a variety of modeling and molding options. Finish by painting with tempera or acrylic paint. Non-toxic. 4 rolls measuring 12" x 480" per box.